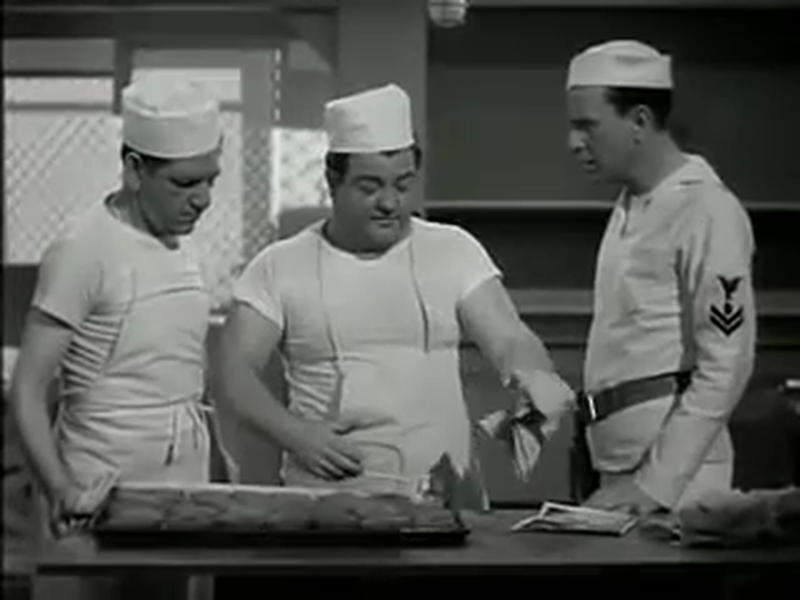 Abbott & Costello Maths: 7 x 13 = 28 ?? The incredible untold story of Katherine G. Johnson, Dorothy Vaughan and Mary Jackson - brilliant African-American women mathematicians working at NASA, who served as the brains behind one of the greatest operations in history: In 1962, the launch of astronaut John Glenn into orbit, a stunning achievement that restored the nation's confidence, turned around the Space Race and galvanized the world. The visionary trio crossed all gender and race lines to inspire generations to dream big. Maryam Mirzakhani is the first woman to be awarded the Fields Medal, the highest award in mathematics. 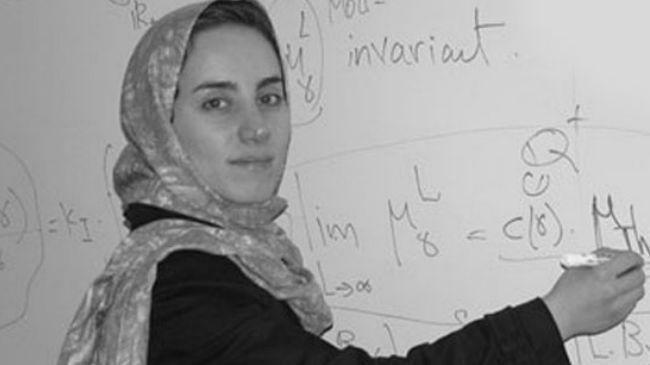 The maths genius from Iran, was born on May 3, 1977. 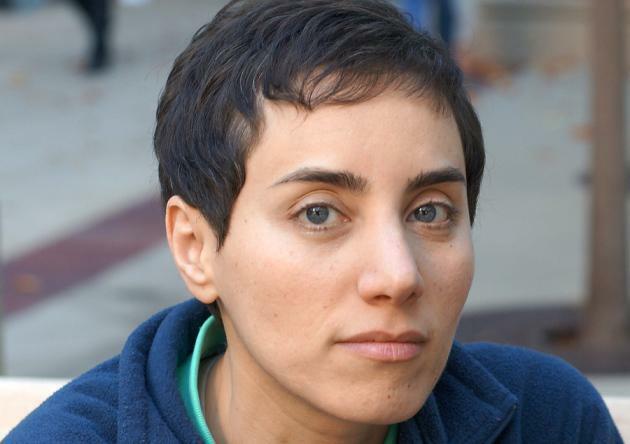 The International Mathematical Union chose to give the honour to Mirzakhani after she discovered new advances in the theory of Riemann surface. The organisation gives out awards every four years to some of the best mathematicians under the age of 40. In an interview she said, "This is a great honour. I will be happy if it encourages young female scientists and mathematicians. I am sure there will be many more women winning this kind of award in coming years. It's not only about what you actually learn in class... it's also about things that you stay motivated to go and continue to do on your own."